Why it matters: Nobody likes being forced to remember their passwords across dozens of websites, and Mozilla is well aware of that. The company today launched its own password management app, dubbed 'Firefox Lockbox.' Lockbox functions like virtually any other password management utility out there, but it's iOS exclusive for now, with Touch and Face ID integration. Generally-accepted password security standards have changed quite a bit over the years. Previously, users were advised to create passwords with a variety of letters, numbers, and symbols. Later, a certain popular XKCD comic seemed to suggest a different type of password, composed of four unrelated words, would be a better alternative. Even that isn't enough in modern times, though. Now, two-factor authentication and password managers are the norms. The former adds an additional layer of security while the latter removes the need to remember your passwords across different websites. Password managers have become so popular that Mozilla now feels the need to get in on the action. Via the company's Firefox Test Pilot program, which is essentially an opt-in beta testing service, Mozilla has unveiled Lockbox for iOS. Lockbox isn't complicated; it functions like virtually any other password manager out there. You add passwords to it for various websites, and it will automatically fill them in for you when you visit said sites. However, because the feature is launching on iOS to start -- Mozilla hasn't announced plans for a desktop or Android release -- it integrates with both Touch and Face ID for even more password security. If you want to try the feature out for yourself, simply sign up for Firefox's Test Pilot program and download the Lockbox app directly from Mozilla's website. It's worth noting, however, that this is an experimental feature. 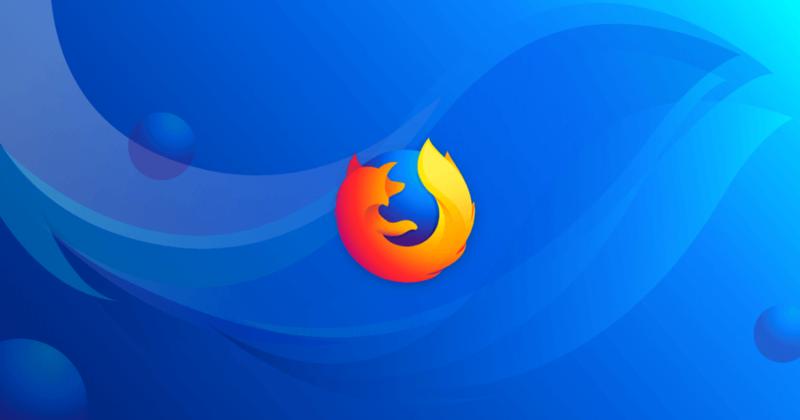 If Mozilla decides user interest isn't strong enough, or the feature isn't shaping up how they'd like, they might decide to scrap it down the line.